London, April 12 (IANS) Waking up from slumber, Facebook has said that the US Immigration and Customs Enforcement (ICE) violated its guidelines by creating fake profiles on its platform tied to the University of Farmington — a sham institution that left over 600 students, 90 per cent of them Indians, in detention. The Facebook profiles were allegedly created by the ICE’s Homeland Security Investigations (HSI) division, the Guardian reported on Thursday. “Law enforcement authorities, like everyone else, are required to use their real names on Facebook and we make this policy clear on our public-facing Law Enforcement Guidelines’ page,” a Facebook representative told the daily. “Operating fake accounts is not allowed, and we will act on any violating accounts,” the representative added. Facebook has removed the fake University of Farmington accounts. The University of Farmington had a website as well as Facebook and Twitter accounts — but did not have a campus or faculty. “In a network of suspicious Facebook accounts linked to the University of Farmington, the college’s alleged president, Ali ‘AJ’ Milani, liked the Michigan Jaguars sports club and had a 51-person friend list that was mostly people from South Asia,” the report claimed. “Carey Ferrante, who did not list any link to the school but had interactions with persons interested in it, posted three photos of herself that were actually stock photos and sent Facebook messages to at least one person,” it added. Confirming that 172 students have been arrested for civil immigration violations in the case, ICE’s north-east regional communications director Khaalid Walls declined to comment on the Facebook accounts. 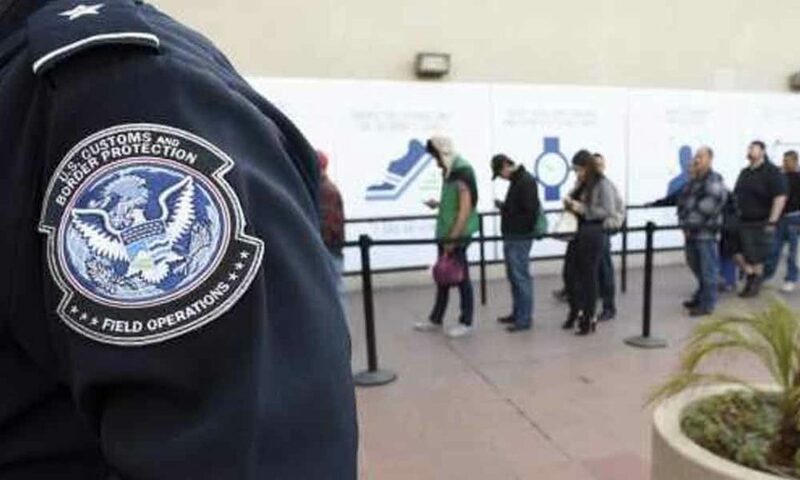 The US immigration officials kept 129 Indian students in “administrative detention” and arrested eight recruiters involved with the university. The eight student recruiters were charged with participating in a conspiracy to help at least 600 “foreign citizens to illegally remain, re-enter and work in the US and actively recruited them to enroll in a fraudulent school as part of a ‘pay to stay’ scheme”, according to the court documents. At least 30 students from Andhra Pradesh and Telangana returned from the US in February. They were those who were not detained or served notices by the US authorities in the “pay-to-stay” fake university scam. The External Affairs Ministry had issued a demarche to the US Embassy in New Delhi asserting that the students “have been duped into enrolling in the ‘university’ (and) should be treated differently from those recruiters who duped them”. SUBSCRIBE TO OUR VIDEO NEWS CHANNEL!